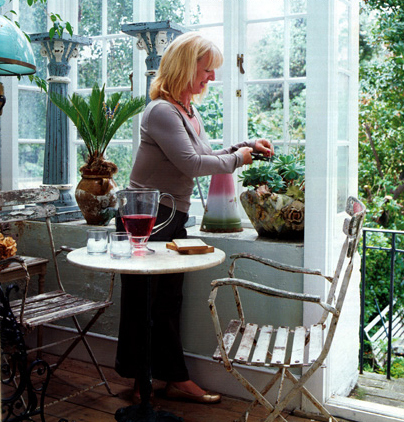 In 2006, Rosemary followed her passion and moved to France, where she now lives in the Loire Valley. Rosemary continues to source beautiful French antiques and interesting finds, which she sells direct to customers all over the world. Please get in touch if you see anything you like on the web site or if you would like Rosemary to source a particular item for you.